The initial engraving delay takes approximately 10 days once the purchase is made. 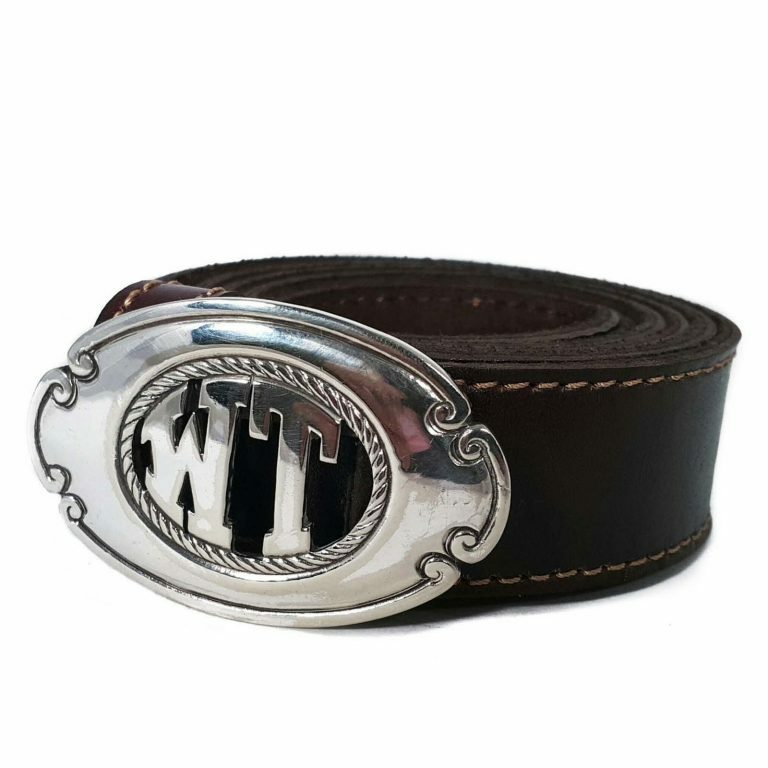 The leather belt is illustrative, it has an additional cost. Consult for models and colors. 4 H cm. x 6 W cm.